Look for Helensburgh Skip Bin Hire ? We are your local skip bin provider offering great prices and excellent service for your rubbish removal needs in Helensburgh. Do you need a fast and easy way to get your rubbish out of the way at Helensburgh? You might be renovating, landscaping, spring cleaning, moving or having to sort out a deceased estate. You can rely on us for your residential needs but we also come recommended by builders, shop owners, factories and other commercial users for our understanding of on time delivery and great pricing. We have been taking care of Helensburgh skip bin hire since 2003 and know the area very well. Our local knowledge allows us to offer you the best options for easy removal and storage of your waste through building, renovating or clean-ups. Our residential customers use 3 and 4 cubic metres bins for clean-outs of their homes, townhouses or villas. The bins can be easily loaded through rear doors and neatly stacked to fit the most waste in your bin. Small bathroom renovations and garden maintenance are also commonly used for this size bin. 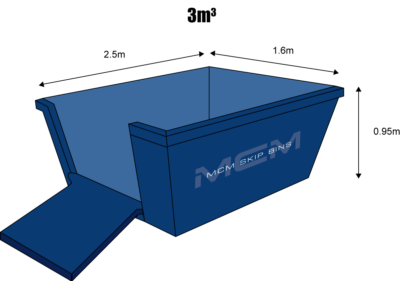 Your renovation, demolition, site clean up or move from a larger home might find you needing the bigger bins in 6 or 8 cubic metres. We don’t want you to have to pay for any more than what you truly need. If you are unsure as to which size skip you need, our team can advise you. 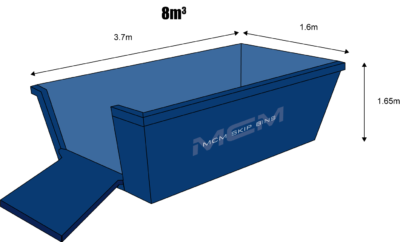 Based on more than a decade of experience in this industry, we know all the right questions to ask to determine the most appropriate skip size to meet your needs. Helensburgh is a small town in NSW located 45km south from the heart of Sydney and 35 km north of Wollongong. You’ll find Helensburgh just off the Princes Hwy after Heathcote and Waterfall. Helensburgh is surrounded by the stunning natural bushland of the Royal National Park, Garawarra State Conservation Area and Heathcote National Park. Proud of the strong sense of community built up here the people have Helensburgh Public School and The Holy Cross Catholic Parish Primary School. Lots of kids get together in sporting groups. Helensburgh Tigers Junior Rugby League, Helensburgh – Stanwell Park Surf Life Saving Club, Helensburgh Football Club, just to name a few. Symbio Zoo in Lawrence Hargrave Dr, Helensburgh is famous for housing rare and endangered species like the Tasmanian Devil and Red Panda. Symbio is also know for its up close and personal encounters with reptiles, Koalas, Kangaroos and lots of other animals. We often admire the quiet beautiful bushland setting as we drive the streets of Helensburgh happily providing our skip bin hire services to those who need. We pride ourselves on being a local business, having very competitive prices and making sure we have a full understanding of your rubbish removal needs getting it right the first time and being on time.